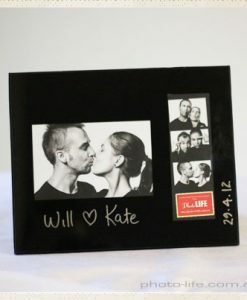 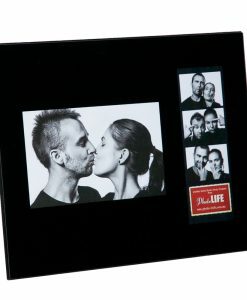 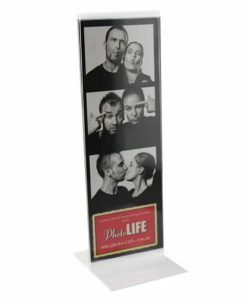 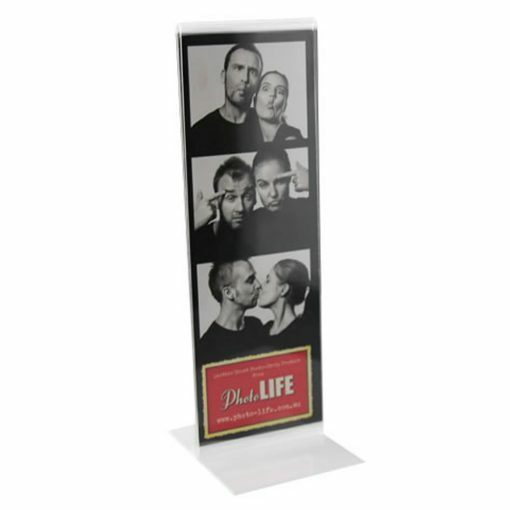 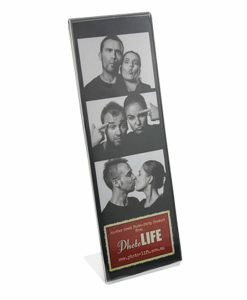 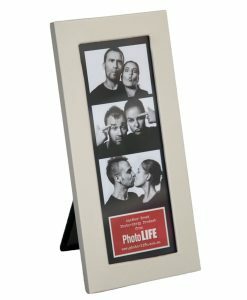 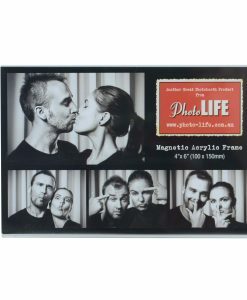 For a simple clean affordable look for your table these high quality acrylic photo booth photostrip frames offer a great alternative. Due to their clever T shaped design they can take a double sided display if required. 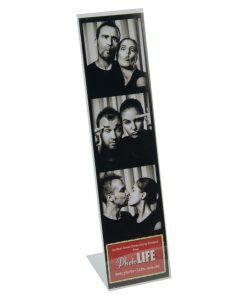 They stand vertically. 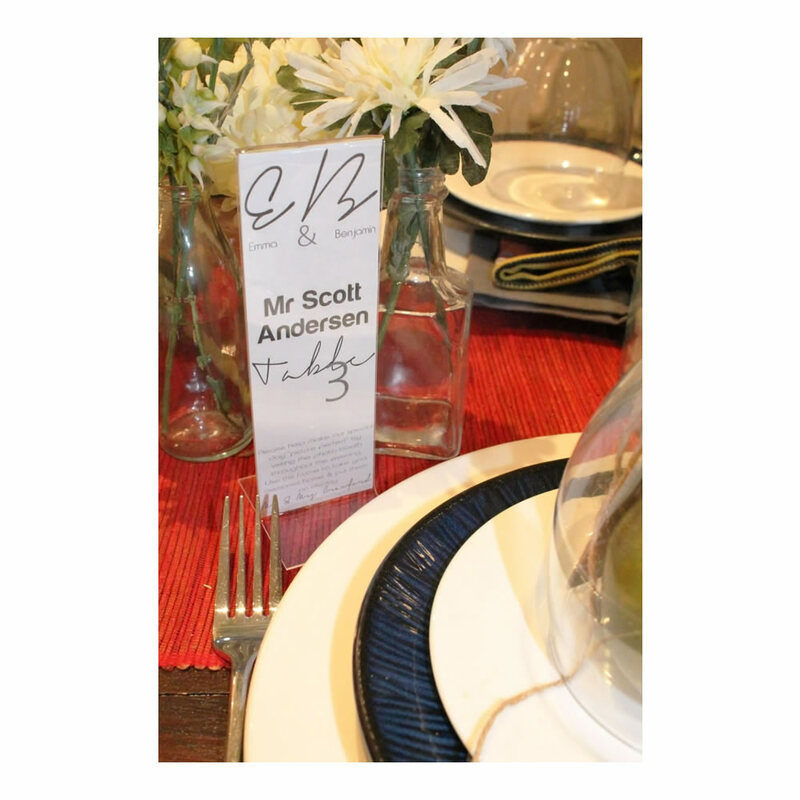 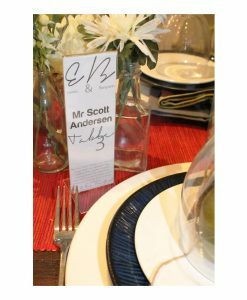 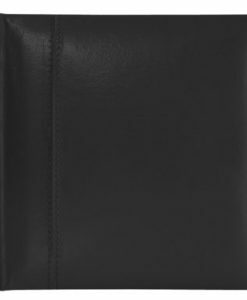 Perfect for use as a table marker for your wedding table or as Bomboniere and Wedding Favors. 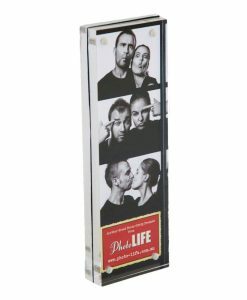 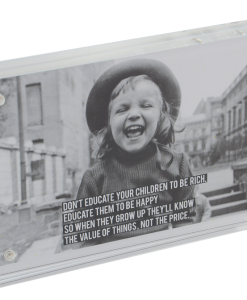 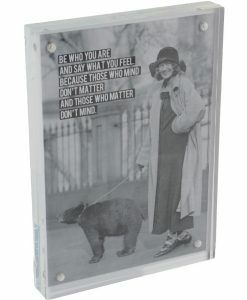 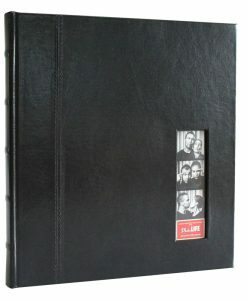 The clear acrylic finish makes these photo strip frames ideal for any decor.